Cluster.ncf file can be Obtained in Notes? The file can be obtained at its particular Default Location: C:\Program Files\IBM\Notes\Data. 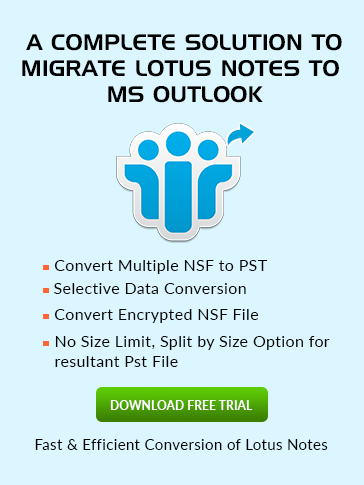 what is cluster in lotus notes? 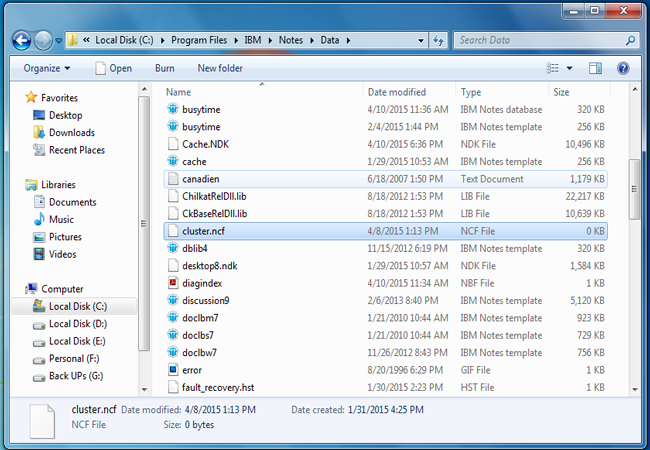 Cluster.ncf is one of the vital file which is formed in the Notes Data Directory on linking with Domino server. It preserves the info about all server names available in the Cluster (combination of two or more servers) to which primary server of user already belongs. In the configuration of client all the details of cluster members listed on the Domino server are stored in the file. Before the release of IBM Notes 9.0, on configuring the client, it prompts to fill the Domino server name. In the absenteeism of certain server name, the message "The remote server is not responding...." is exhibit to the user via which difficulty ascend to the user in configuration steps of Lotus Notes. The consequence was that either the user has to confer the secondary server name or wait for the execution of first server. It generates a lot of trouble in the Lotus Notes configuration.